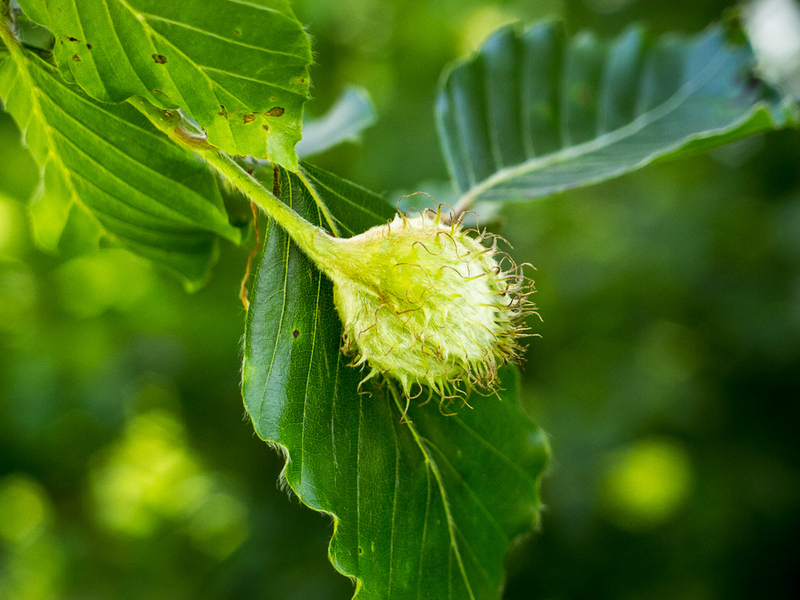 On my walk with Conker yesterday morning I noticed the beech trees were already producing their fruit, the husks contain the triangular shaped seeds called mast that we used to peel open as children to eat the very small, slightly bitter but definitely nutty, ‘nut’ inside. I grabbed this shot with the camera I had with me – my smallest currently – the Olympus XZ-1 . It’s a true compact, slips into a small pocket, but can take amazing pics. this is unretouched, straight from the camera – you can see every hair on the leaves and the bokeh is really nice – especially considering it’s from a zoom lens on a compact camera. Despite owning an Olympus E-PL3, and D800 and D7000 Nikons this is the camera I always have with me – in case!! Previous Post The perfect strawberry?